Tension and anxiety is common day problem. But How to get rid from sadness and tension is commonly asked question by the stressed people and people who want to remain happy and joyfully in their routine life. 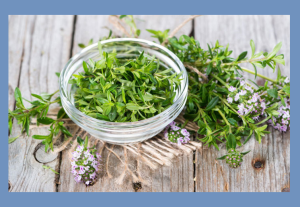 Here are some herbs detail is being mentioned for all users in good faith for treatment of tension and anxiety, however other benefits of herbs and some of their side effects are also mention. Note: It is advised without consultation do not use any of the herb and its product mention on this website. All the information uploaded is in good faith. We will not responsible for any issue related to this information. 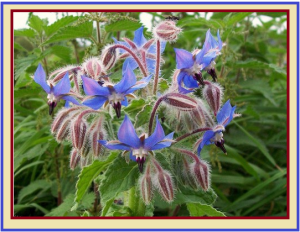 Borage is commonly known as a starflower, due to its shape and size it is very attractive. 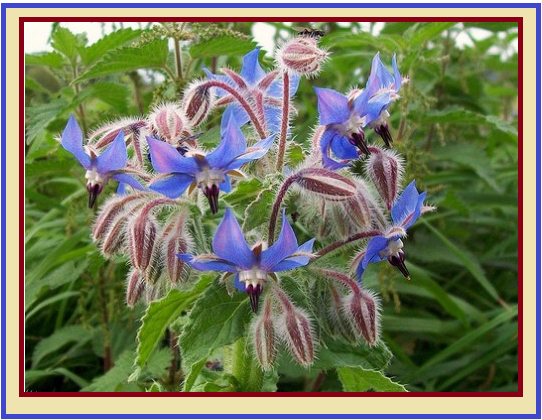 It has blue flowers engulfed with star petals. In the middle of flower bat like structure is found. It annually grow in the Mediterranean region. It has a great attraction for bees and insects. It has been used as a natural remedies for a number of health issues since long. Attention deficit hyperactivity disorder :- Symptoms of this health issue a common day problem in Children , in which children lost attention and concentration for their routine and daily activities. Like other medicines and treatment it may not be used without consulting Physician, it has side effects if taken by mouth, some people may got allergic. Even skin message can produce allergy effect among some patients. Lemon Balm tea is also helpful in summer to reduce the effect of heat. 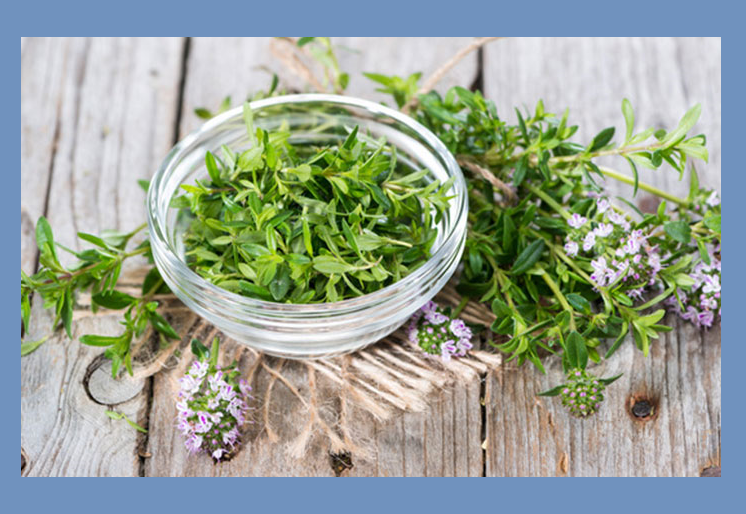 Tea of this herb can be effective in case of tension, anxiety and stress. 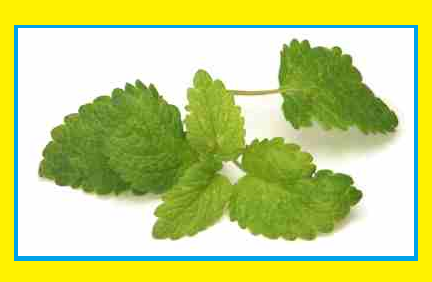 Lemon balm is also useful in headache. It is also beneficial in Alzheimer disease. Its outer cover is used for treatment of inner warmness of body. It increase hunger and rehabilitate digestive system. It has a good treatment against depression and blood pressure. It is effective in treatment of kidney stone. It may be used as natural pain killer. Nutmeg can be used in half or quarter spoon quantity in crushed form. It is also useful for brain activity. It makes mood good and relieving. It is best for fatigue removing. 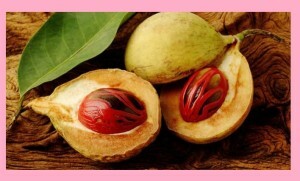 Nutmeg oil is useful for stopping hair loss. Side effects may occur when use in excess and it may not be used in excess. It is Anti Aging, Anti depression and Anti viral. It is very useful in treatment of tension and depression. It equally beneficial in cancer disease. In most of perfumes it is used for enhancing fragrance. It improve blood circulation, fatigue , mood enhancer and increase health activity. One of the greatest benefit is to enhance immune system and as used ways to improve memory . Its oil is also beneficial but it is cautioned that it may not be used without consultation.